Download Panda Cloud Antivirus, the first free cloud-based antivirus thin-client. It consists of a lightweight antivirus agent that is connected in real-time to PandaLabs' online Collective Intelligence servers to protect faster against the newest malware variants while barely impacting PC performance. Thanks to Panda Security's Collective Intelligence malware and goodware online database, Panda Cloud Antivirus detects more malware than traditional signature-based solutions which take longer to detect the most recent, and therefore most dangerous, variants. 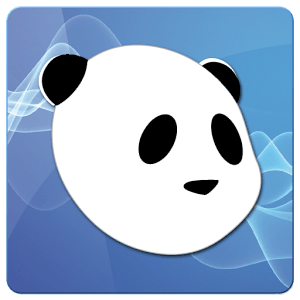 Panda Cloud Antivirus protects you while you browse, play or work and you won't even notice it. It is extremely light as all the work is done online in the cloud. Panda Cloud Antivirus provides you with the fastest protection against the newest viruses thanks to its cloud-scanning from PandaLabs' servers. Panda Cloud Antivirus is truly install and forget. Don't worry about updates, configuration or complicated decisions ever again. Panda Cloud Antivirus will protect you while you browse, play or even work and you won’t even notice it running on your computer.